IDReC : Mick Roberts invited to celebrate oldest scientific journal. Professor Mick Roberts invited to celebrate oldest scientific journal. 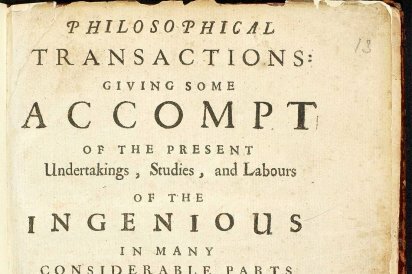 Massey University mathematical biologist Professor Mick Roberts has contributed to a special issue commemorating 350 years of Philosophical Transactions B, the oldest scientific journal in the English-speaking world. 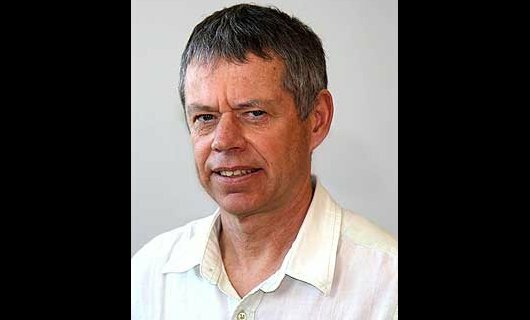 Professor Roberts, from the Institute of Natural and Mathematical Sciences, is co-author of a paper highlighting the importance of a 74-page paper on modelling infectious disease in insects that took up an entire issue of the journal in 1981. Professor Roberts says this paper, by Sir Roy Anderson and Lord Robert May, highlights general theories of infectious disease dynamics - many of which he still uses daily. "Not only was the length of the paper staggering but so was the scientific framework within it. The methodologies are applicable to a wide range of problems." When the journal was first established, the field of infectious disease dynamics did not exist. Now, it has been used to show the effectiveness of vaccination strategies against everything from smallpox to measles, and is integral for the current and future control of epidemics including the Ebola outbreak. At the moment for example, scientists are concerned that climate change could bring dengue-carrying mosquitos to New Zealand. A potential solution is exploiting a bacterium that not only attacks mosquitos, but interferes with transmission of the virus. Scientists are using mathematical modelling to see if that strategy could be effective. The anniversary edition is available to read for free here.